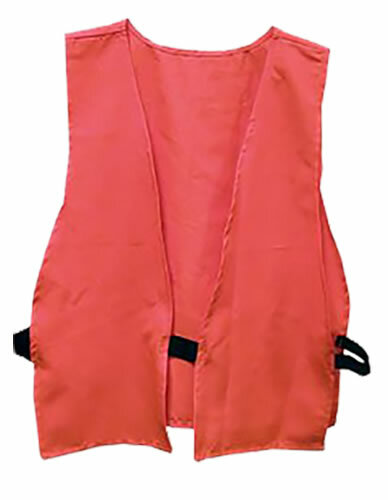 Primos Orange Safety Vests are constructed with material that stays silent in cold weather. They have a hook and loop closure which is easy-to-use especially when wearing bulky clothes. The open sides with elastic connection provide comfortable wear over heavy coats.